Reliably onboard and engage your users with our phone identity, verification, one-time password and SMS notification platform. Cannot decide on which providers Twilio, MessageBird, Nexmo, Infobip, etc.? You can avoid being locked-in and increase availability by having them all with a single integration with RingCaptcha. 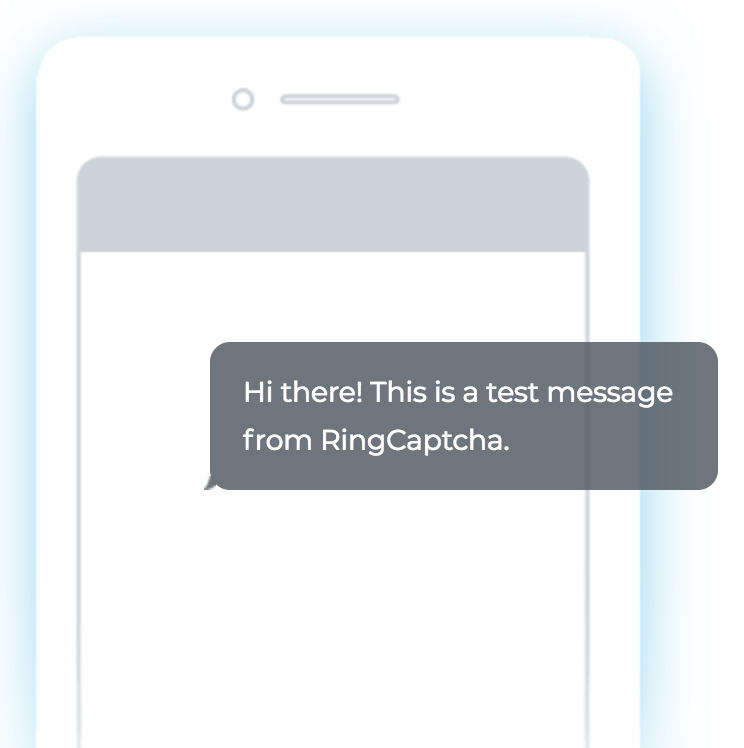 Start using RingCaptcha on your app or website in 90 seconds. Hi John. Your one-time login PIN is 3592. Thank you! Your driver, Arnold has arrived. He's driving a silver Toyota Camry with plate number SDW 791. Enjoy your ride! Thank you for your order at Salina Cosmetics! Your order (3521) is now being processed and should be sent out within 3-5 business days. Download iOSApp here: http://ringc.co/o15d0631 and use this code to activate: 1283. E-Commerce PIN: 8251. Please verify your phone to proceed with checkout. Employ reliable phone number identity and verification as a critical part of user signup, login, and checkout for your web or mobile business..
Monitor over 50 different SMS and voice verification traffic data points and get alerts to any suspicious activity. Built to help companies verify, retain and engage with their customers. Users work on their laptops but chill with their phones. 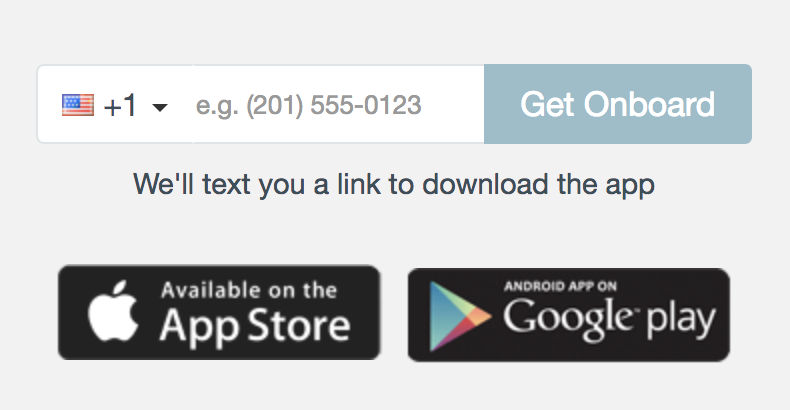 Send a link for users to download your mobile app at their convenience. In today's on-demand world of ride-sharing, outsourced grocery shopping, etc., immediate user contactability ensures timely service, which is paramount to customer satisfaction. 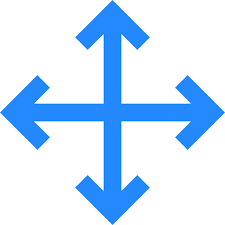 Always onboard a user to your service with a verified phone number to ensure you have a reliable point of contact. A phone number is a long-term user identity; less than 5% of people in the US dispose of their phone numbers. A user with a verified phone number acts with higher accountability creating a great online community. Always onboard a user to your service with a verified phone number to create a sense of accountability. Don't be forgotten; wow your users with a great offer or handy tip over SMS occasionally. SMS has the highest open rate at over 90% and a phone number has long lifetime contactability compared to an email, or a mobile app. Some activities are seasonal, like traveling, and users often forget how to login. Don't let this be an opportunity for your competitors to whisk your users away. Use one-time-passwords (SMS/Voice) to enable your users to re-engage with your service easily. At each phase of new user onboarding (app download, sign up, password selection, etc. ), any sort of slight friction in the process may result in the loss of a user. 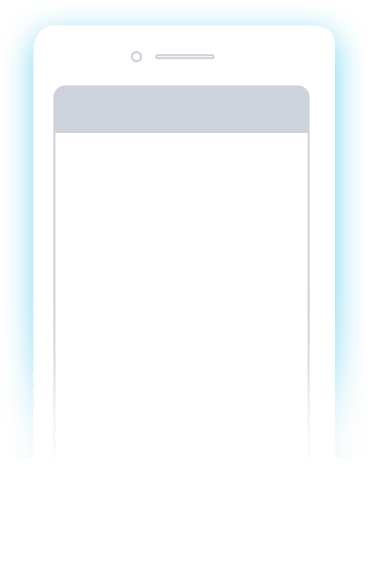 Make user acquisition and onboarding dead simple: once a user enters their phone number, a link is sent via SMS to verify them while they are directed to your app or website. Start using RingCaptcha in 90 seconds. // Direct SMS is turned off by default. // Contact us to enable it on your account. We’re always improving…here’s what we’re working on. Should your business trust this phone number? Get access to phone number credibility scores! Automatically reaches out to users who have not completed the 2FA process with voice. Customized user data collection and validation on login / signup form with cloud-based user data storage in 90 seconds! Flexible plans for your business. You Spoke, We Listened, Get it before it is gone! $9 credit to send SMS / Voice transactions. SMS / Voice cost varies per country. More than 1M transactions per month? Enterprise plans available with volume discounts, SLAs, & 24/7 support and account monitoring. Startup plan gives you 500 one-time password SMS each month. These SMS are not customizable and do contain advertising.